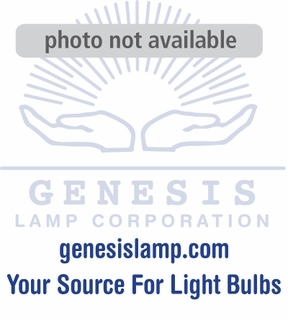 Description: EYH This 250 watt halogen lamp uses 120 volts. This light bulb has a G5.3 Base. Bulb life is 200 hours. 1 - 23 $15.14 ea. 24+ $14.61 ea.